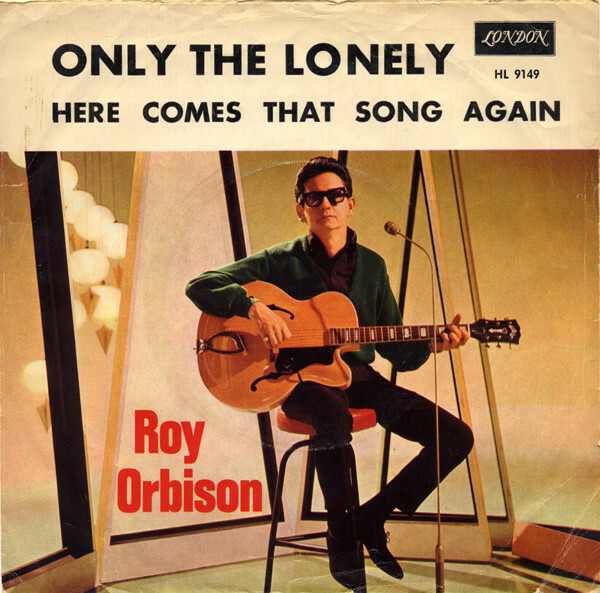 "Only the Lonely" is a 1960 song written by Roy Orbison and Joe Melson. 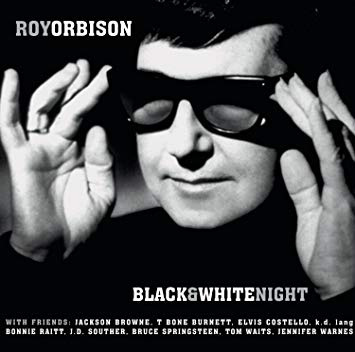 Orbison's recording of the song, produced by Fred Foster for Monument Records, was the first major hit for the singer. It was described by The New York Times as expressing "a clenched, driven urgency". In early 1960, Orbison and Joe Melson wrote one more song, "Only the Lonely", which they tried to sell to Elvis Presley and the Everly Brothers, who turned it down. (The song was subtitled "Know The Way I Feel" to avoid confusion with another song called "Only The Lonely", which Sammy Cahn and Jimmy Van Heusen had written for Frank Sinatra in 1958.) Instead, they recorded "Only the Lonely" themselves at RCA's Nashville studio, using the string section and doo-wop backing singers that had given "Uptown" such an impressive sound. But this time, sound engineer Bill Porter tried a completely new strategy: building the mix from the top down rather than from the bottom up, beginning with close-miked backing vocals in the foreground, and ending with the rhythm section soft in the background. This combination was to become Orbison's trademark sound. "In '75, when I went into the studio to make Born to Run, I wanted to make a record with words like Bob Dylan that sounded like Phil Spector, but most of all I wanted to sing like Roy Orbison." 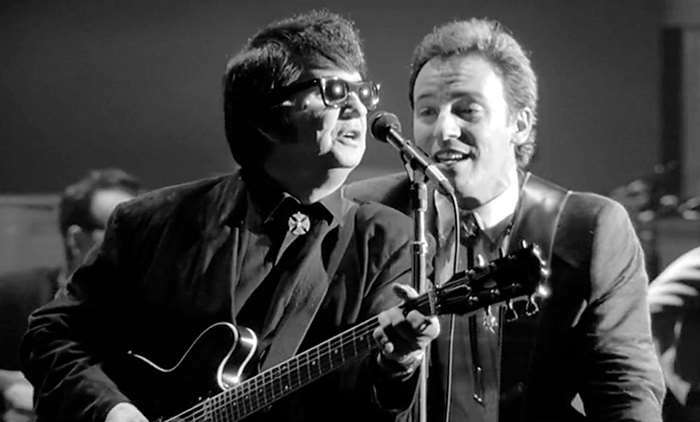 Springsteen originally intended to begin his album with an alarm clock followed by Orbison's song playing over the radio.